Environmental awareness, regionality, seasonality and resource planning – that is what makes our 4-Star Hotel and the region so special. We find sustainable mobility, a rich diet and deliberate use of resources very important. Use the Nationalpark Sommercard Mobil during your stay, and receive free or discounted transport. At the hotel restaurant you can taste local delicacies made with products from our farming neighbors. Refresh yourself at the fountain with revitalizing Grander water at the Smaragd-Spa – it will make you feel like a new person. Our district heating ensures hours of coziness in your room and your suite. All cakes and sweet treats are prepared by our kitchen team itself. To achieve the perfect flavor in the food, the hotel has its own Herb Spiral in the garden . Pay attention to your personal vitality and bring joy into your wellness holiday at Hotel Tauernblick. In winter, take the Smaragdbahn directly into the ski area: to the Wildkogel Ski Arena . The Free Ski Bus will take you directly from the hotel to the Zillertal Arena Ski Resort and the Kitzbühel Alps. Help us protect nature while enjoying a comfortable, car-free holiday in Salzburg. The Tauernblick Hotel is certified with the highest national environmental label in tourism – the Austrian Eco Label. With the measures taken, we try to preserve the surrounding nature. On your holiday you can expect environmentally-friendly products and services. We thus help to conserve natural resources and habitats. Our 4-star hotel uses and prepares primarily organically grown foods from regional suppliers. The National Park Sommercard Mobil allows you to have an environmentally friendly arrival and departure. In February, the municipality of Bramberg received the salzburg Energy Gala – Energy Globe Award for 2015. 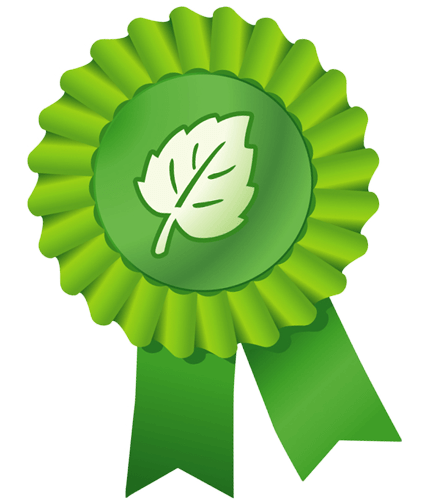 This award is given every year to ecological and energy-saving projects. The winner of the Air Category was the project “Sanft mobil unterwegs mit der Wildkogel-Card”. Beginning in 2016, the Wildkogel Card and the Nationalpark Sommercard Mobil, will allow you to enjoy summer and winter holidays without a car and without stress!